It’s good news for the multi-billion-pound HS2 rail project. This week has seen the official sign off on contracts to deliver the bridges, tunnels and earthworks for the initial phase of the high-speed railway, which will stretch between London and Birmingham in 2026. The signing of the contracts took place at the company’s head office in Birmingham, as executives were joined by representatives from SCS, JV, Align JV, CEK JV and Balfour Beatty. The companies involved will go on to support 16,000 jobs across the UK-wide supply chain, as they deliver what the Government is naming the biggest investment in UK’s transport infrastructure since the first motorways were built. 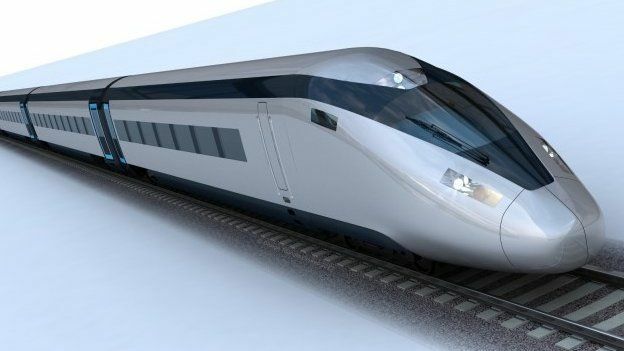 The contracts are split in to two stages, the initial 16 months will see the contractors working collaboratively with HS2 Ltd on the detailed design before construction begins around 2018/19. Preparatory work has already begun on the project with geological investigation underway across the route, and ecological and archaeological work due to begin soon. HS2 is an exciting time for rail professionals, with all these jobs being generated there is certainly going to be a high demand for skilled workers. If you are looking for your next role head over to our rail jobs to see what we have available. Alternatively, if you would like to talk to one of our expert rail consultants about your job search, give us a call on 01489 774 010.